I do love a pop of leopard. You do too?! Great, then we can be friends!! 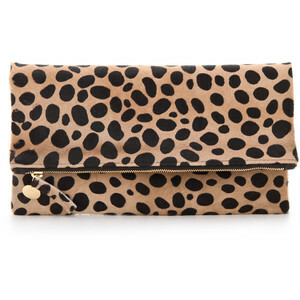 Here's my favorite ways to add a little pop of leopard. Because, well, a little goes a long way. 1. A leopard shoe. I love my Sam Edelman pumps and my Target slides. Totally different fashion statements but both seem to go with just about everything! 2. 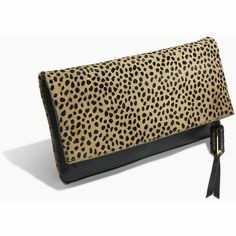 A leopard bag. These are my two go to bags for a little pop of leopard. My Stella & Dot Crosby bag and my Claire Vivier foldover clutch. Both classic pieces you'll have forever and ever. 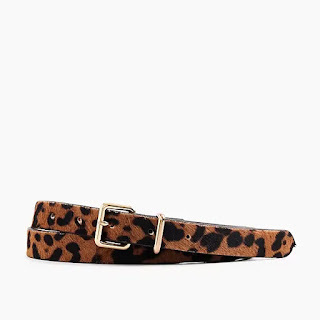 3 A leopard belt. I personally prefer a thin belt vs a wide belt, especially in a pattern such as this, but to each their own. 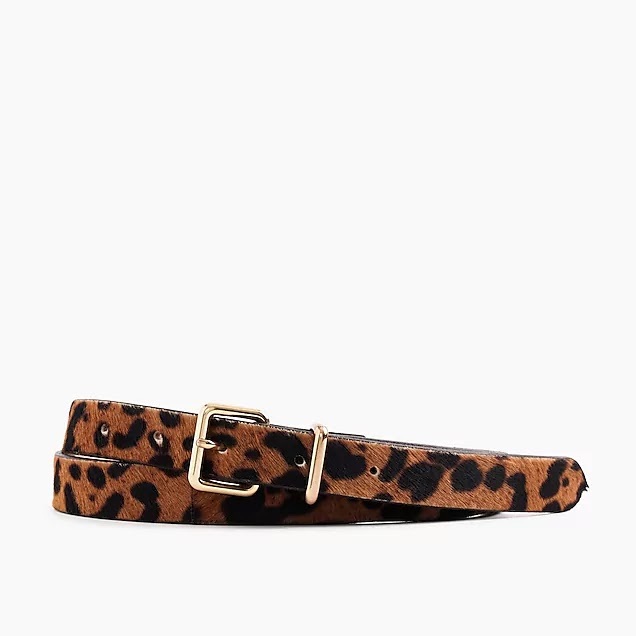 I have had this Jcrew leopard belt for close to ten years and boy have I gotten my money's worth! 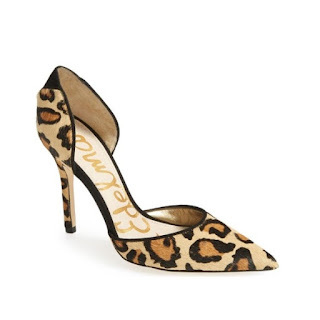 How do you add leopard into your wardrobe?! Top to bottom or a subtle pop like this? And keep in mind, I wear ONE of these at a time, not all of them!